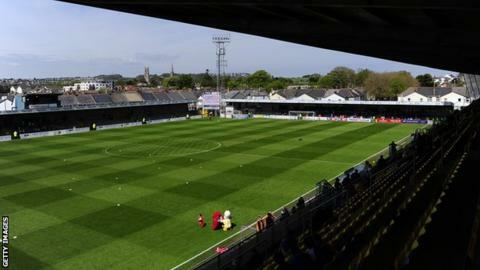 Torquay United's Plainmoor ground will be renamed The Launa Windows Stadium after the club announced a four-year sponsorship deal with the company. The Gulls dropped out of the Football League last season and currently sit fifth in the Conference. "This is the next logical step in our move to transform the club," said Torquay United chairman Thea Bristow. "We are delighted to have a trusted local brand becoming our stadium sponsor for the next four seasons."